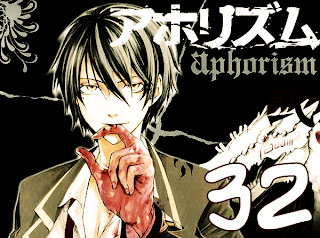 Aphorism from now on will no longer be joint with LivelyScans but rather with Vendetta Scans. Any projects of mine associated with Vendetta will have those adfly links. Coming up next will be Water Cube ch 3.
analysis you made to create this actual put up extraordinary. Great activity!